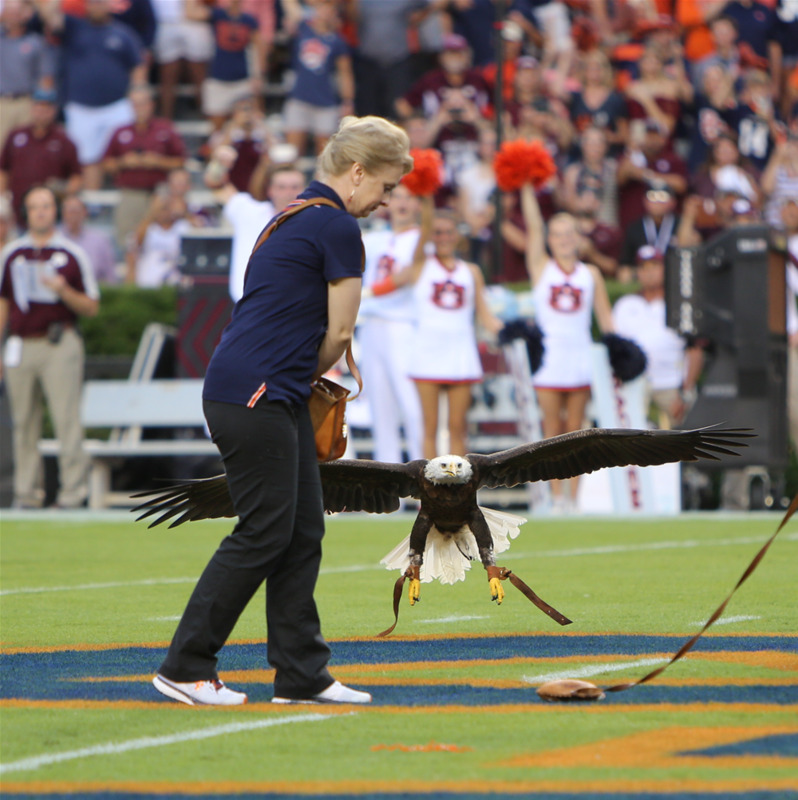 It is one of the most iconic moments in all of college football: Jordan-Hare’s capacity crowd of almost 90,000 rumbling in unison as a rare eagle is released to free-fly in circles around the stadium, eventually landing mid-field on its leathery pseudo-prey. 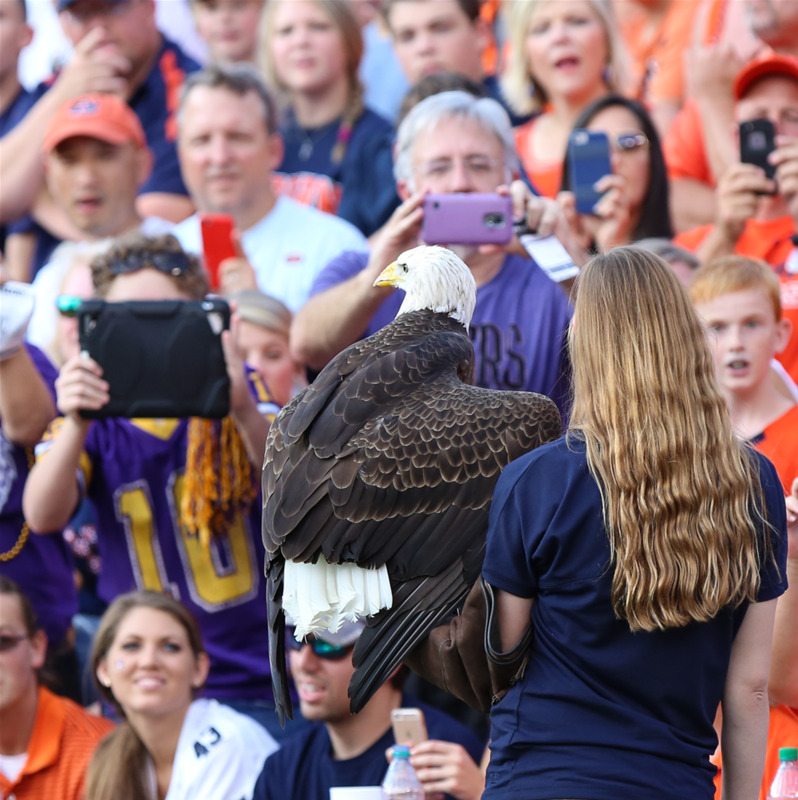 We defy any living, breathing human, regardless of the colors you wear, to not get goose bumps from this phenomenon. 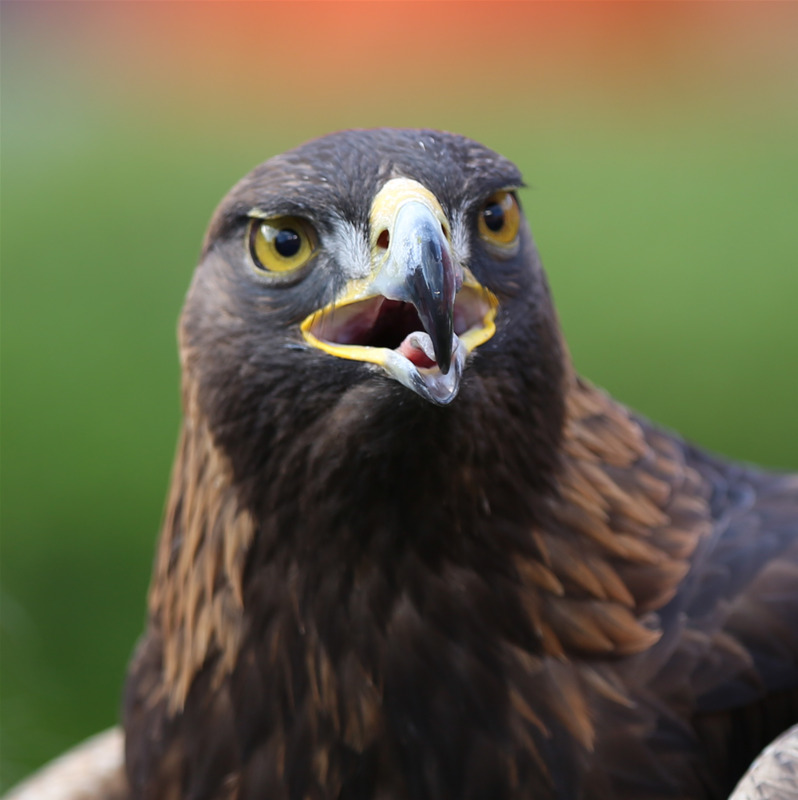 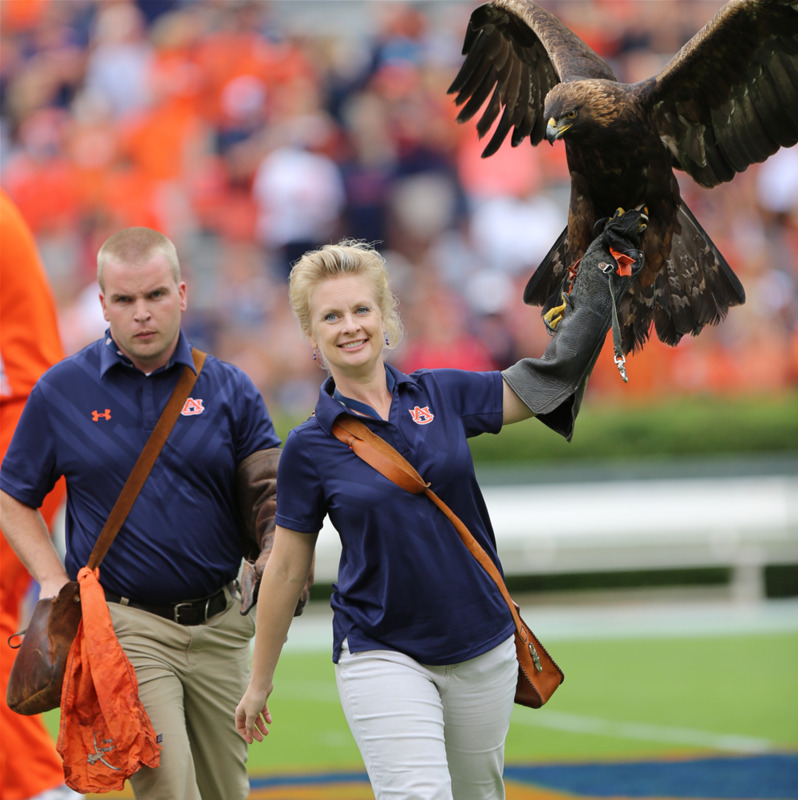 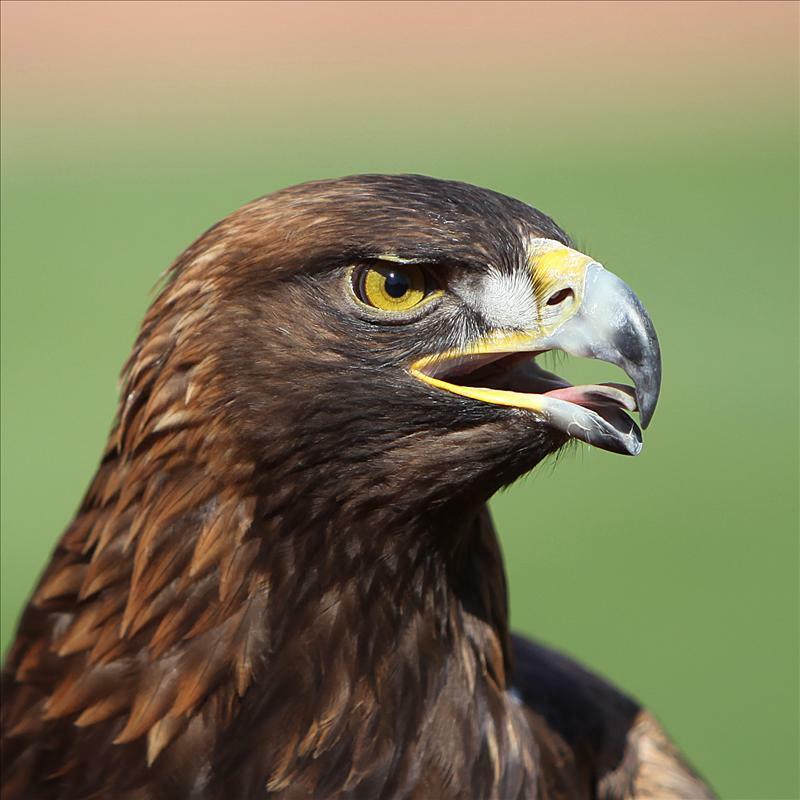 Nova (War Eagle VII) is a resident of Auburn University’s Southeastern Raptor Rehabilitation Center, where he has been raised and trained, along with his bald eagle friend Spirit, to open home football games in this inspirational fashion. 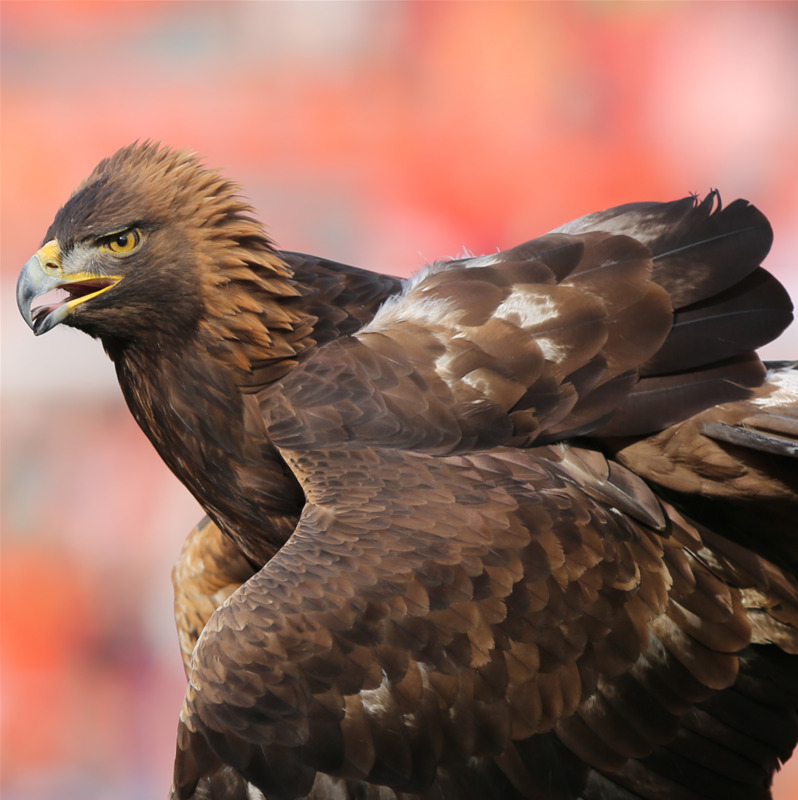 War Eagle y’all.